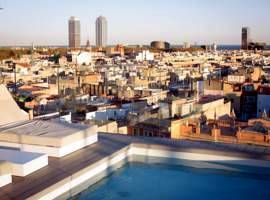 Nobu Hospitality, for one, has signed a management contract with Selenta Group, a Spanish real estate and hotel group, to open a hotel in the Catalan capital of Barcelona. The deal came ahead of Catalonia nationalists call for the region to separate from the rest of Spain. Set to open by the end of 2018, as part of the refurbishment of the Gran Hotel Torre Catalunya, the 250-room Nobu Hotel and Restaurant will be part of the Selenta Group collection and will be the Nobu brand’s fourth European hotel and third Spanish property, joining Marbella and Ibiza. “We are extremely proud to be partnering with the Spanish company Selenta Group on such an exciting project, and we look forward to working with the Catalan community. In announcing this new hotel, we are continuing our solid world-wide growth with Nobu Hotel Barcelona and establishing our 13th Nobu Hotel within our special collection,” said Trevor Horwell, CEO of Nobu Hospitality. Catalonia’s referendum is the latest in a long-running campaign for Catalan independence, which began in 1922 when the region was declared an autonomous state within Spain, a status which was revoked by General Franco in 1938. The campaign has intensified in the past decade, culminating in a vote for self determination in 2014, in which 81 percent of the electorate voted in favor. The referendum took place despite being banned by the Spanish courts, a scenario independence campaigners are once again facing, with Spain’s Constitutional Court declaring the vote illegal. Despite calls for the ballot boxes, voting papers and other paraphernalia to be seized, the vote is expected to go ahead and the result is likely to be in favor, once again. 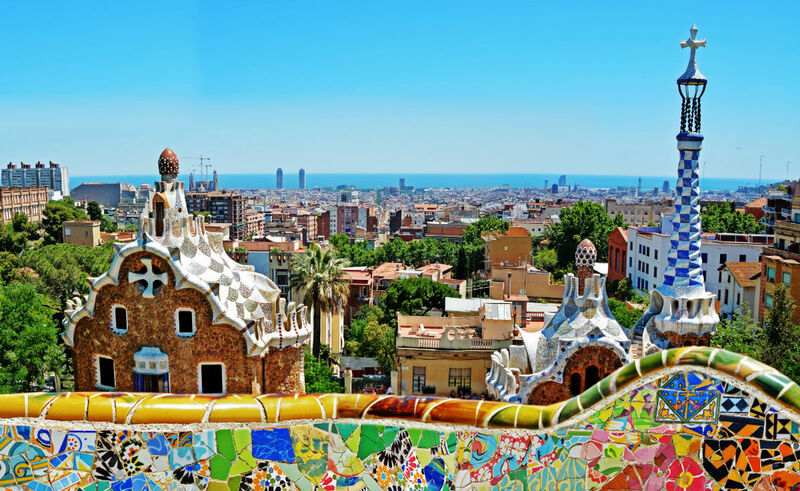 Catalonia is one of 17 autonomous regions, but, aided by Barcelona, it generates a fifth of the country’s USD1.31 trillion GDP, making it key to Spain’s success. Earlier this year, Barcelona’s authorities declared a moratorium on hotel development, with the city a focal point for protests over the impacts of mass tourism. Sharing platforms have also been limited as local residents fear being priced out of the residential market. 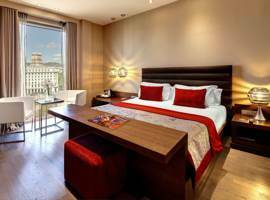 The transactions market remains buoyant, with the summer seeing AXA Insurance Companies acquire a 55-percent stake in the Hilton Diagonal Mar Hotel in central Barcelona from Iberdrola Inmobiliaria for €80 million.